To further advance the BIWFC goal of educating the public about fertility control as a wildlife management option, the Institute is producing a video about BIWFC and on-going wildlife fertility control efforts. 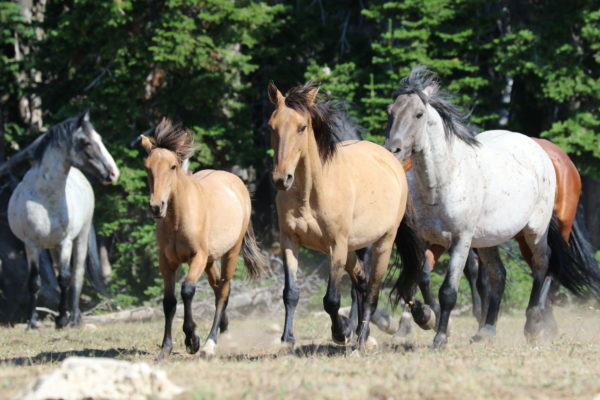 The video will include visuals and audio narrative discussing fertility control in general, human wildlife conflicts, on-going implementation efforts, and the range of species involved. 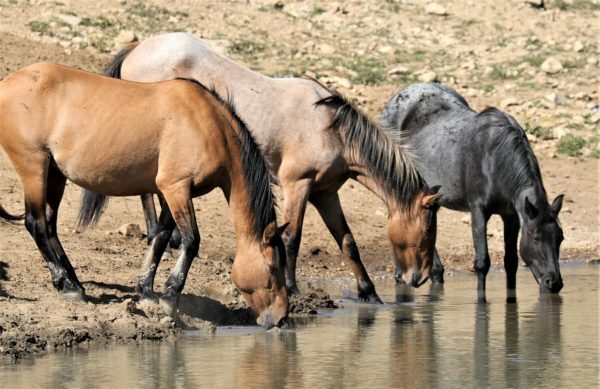 Selected “sound-bites” from various fertility control experts, project managers and wildlife professionals will be used to produce a comprehensive overview of the field. 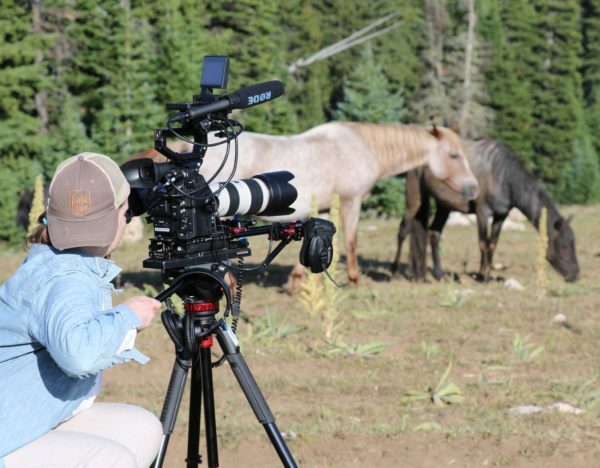 While in Montana the crew also visited the Science Conservation Center in Billings, and interviewed Ginger Kathrens, cinematographer, writer and Executive Director of the Cloud Foundation. In Fort Collins, Colorado the staff explored the Pineridge Natural Area. 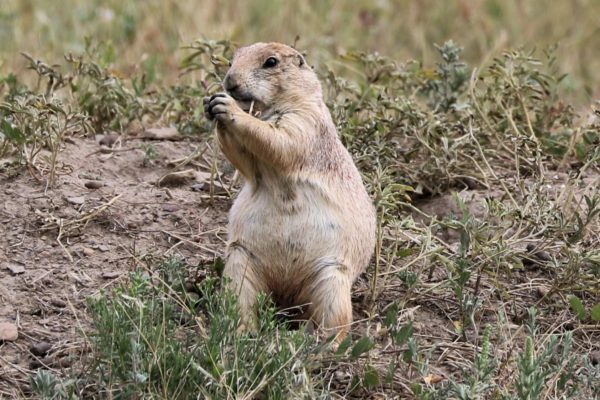 They photographed the inhabitants of a prairie dog colony and spoke with Dan Salkeld, a BIWFC Grantee and Research Scientist II and Biology Teacher in Colorado State University’s College of Natural Sciences. Dan is currently working on prairie dog population management through fertility control methods, specifically a vaccine that causes females to skip breeding. The BIWFC team also filmed free roaming horses at Assateague Island National Seashore where fertility control has been used to manage the horse population since 1994. The completed video will be released on our website and social media in 2019. 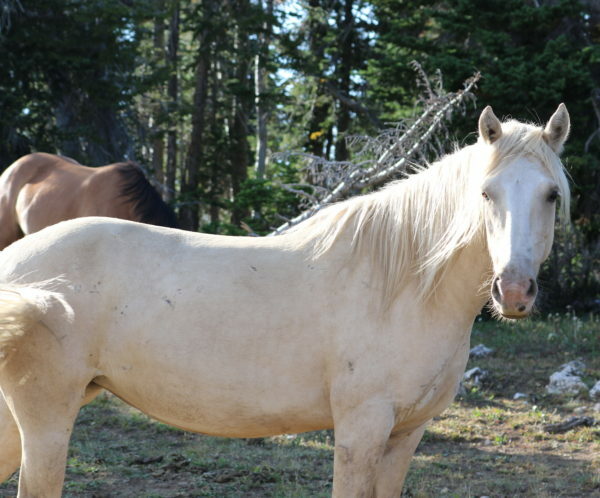 For more photos of the Pryor Mountain and Assateague Island free-roaming horses click here. 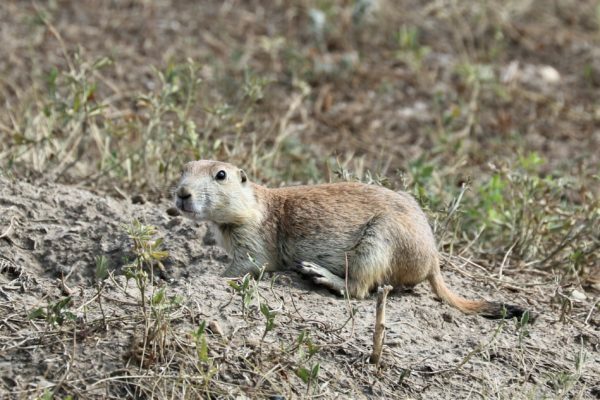 For more photos of prairie dogs in the Pineridge Natural Area click here.